You're going to get 10 action figures. 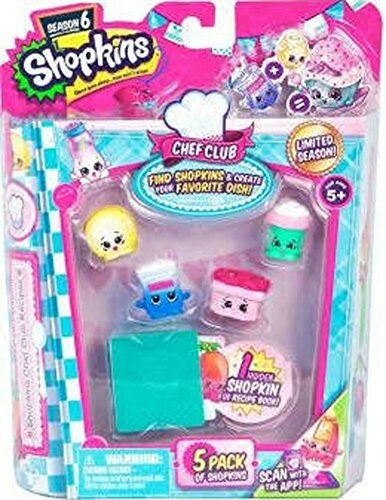 Scan each Shopkin into your Chef Club App. 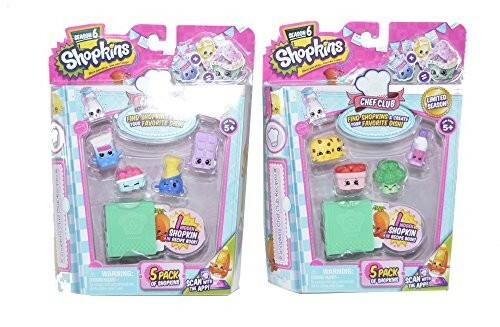 Comes with 1 Shopkin hidden inside a cute cook book! Collect all recipes. This product is listed on amazon using an ASIN of #B06Y19Y52Y	. Product prices and availability are accurate as of November 26, 2018 and are subject to change. Any price and availability information displayed on Amazon at the time of purchase will apply to the purchase of this product. Certain content that appears above comes from Amazon Services LLC. This Content is provided 'AS IS' and is subject to change or removal at any time.